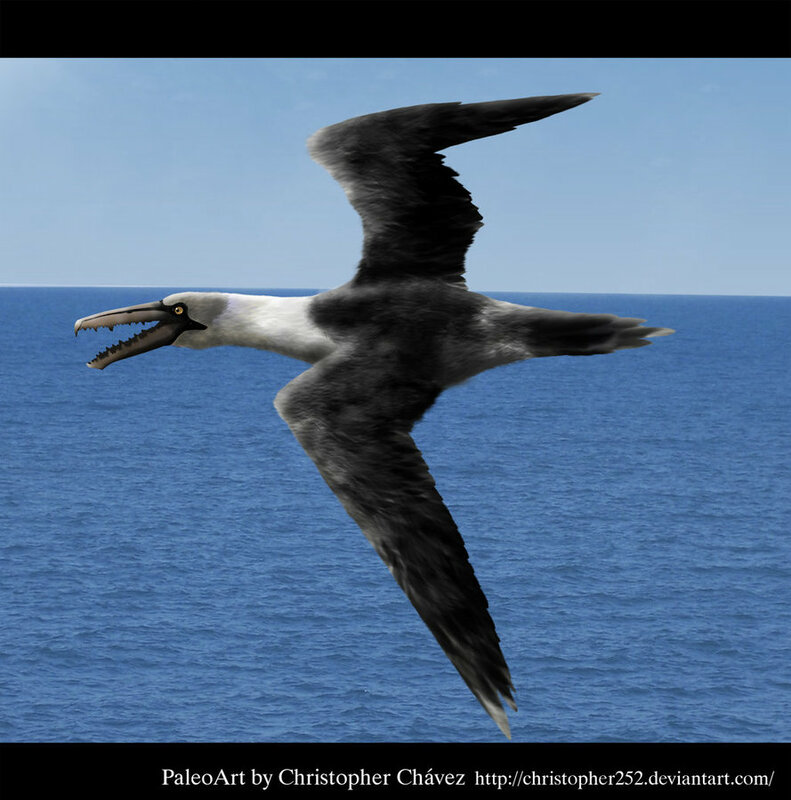 Pelagornis was a large prehistoric bird which lived during the Late Miocene Period about 10 to 5 million years ago. 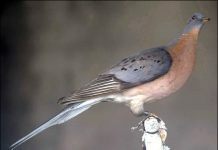 Four species of this bird have been identified. The first fossil was discovered in 1857. 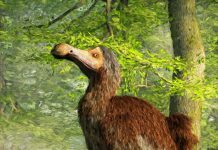 Additional fossils were discovered in 1983, 2008, 2010, 2014 and the latest in 2016. 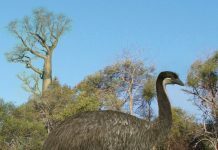 The one discovered in 2016 was found on the Antarctic island of Marambio. 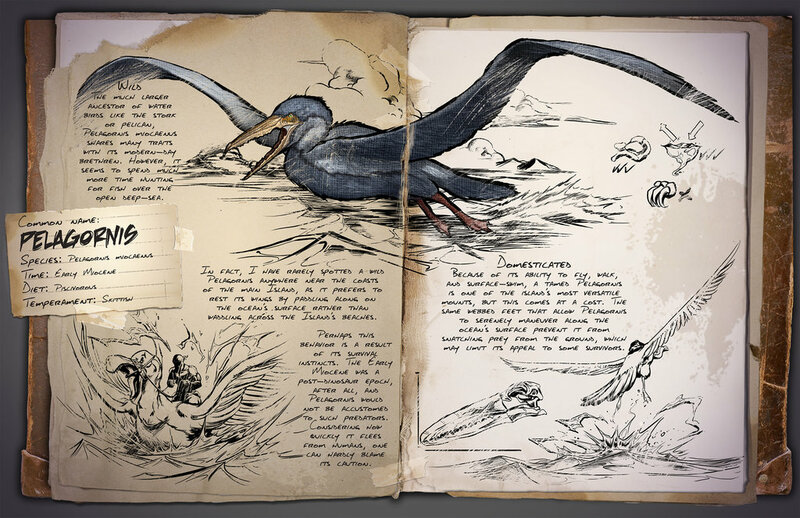 If you take a quick peek at Pelagornis pictures, then you’ll notice that these prehistoric birds look like a lot of other waterfowls. 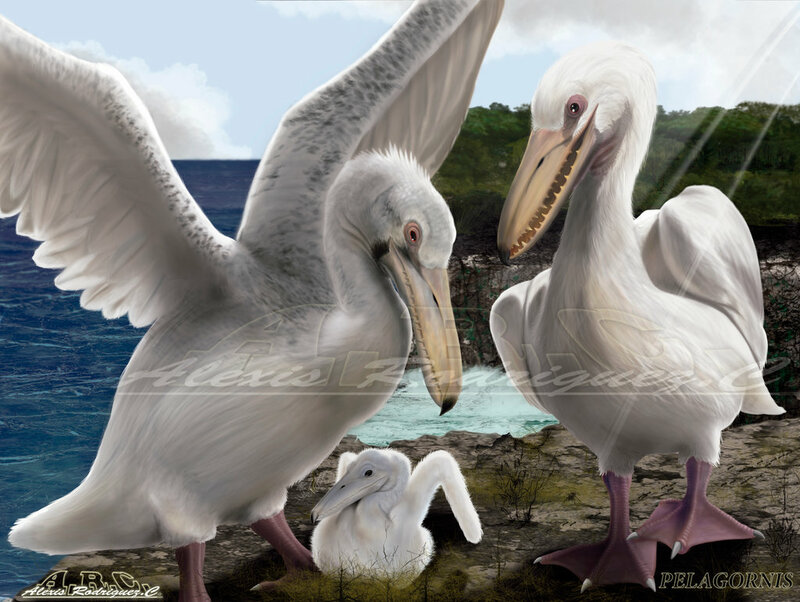 Maybe a combination of pelicans and storks – except much, much bigger. 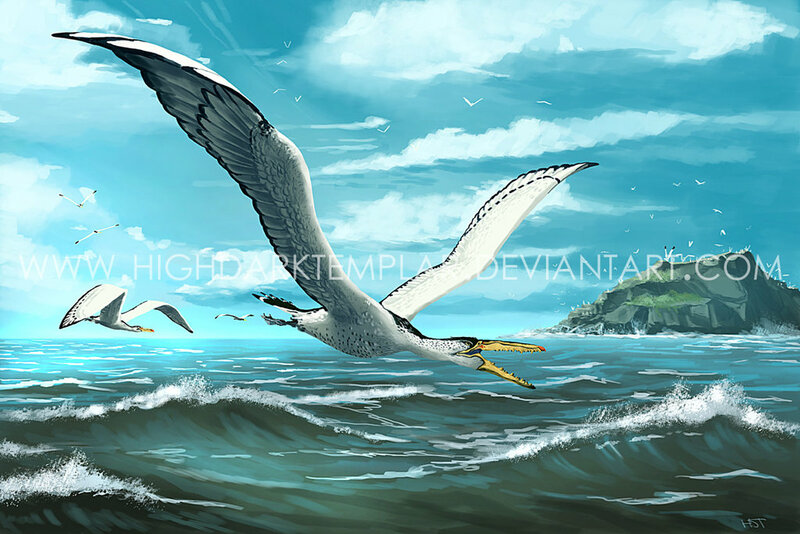 Paleontologists say that these birds had a wingspan of 21 feet and a weight of about 75 pounds. They are also a lot fiercer looking as well. 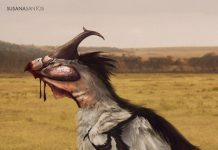 Not only did they have beaks, but those beaks contained rows upon rows of razor sharp teeth. 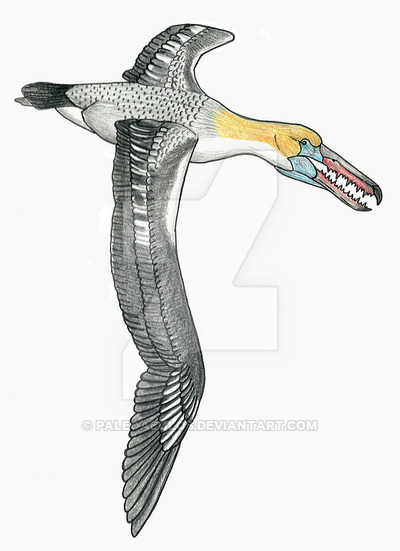 One of the most fascinating facts about Pelagornis is that it not only flew the skies over the oceans around Antartica, but most likely these birds could have flown all over different parts of the world. All so they could hunt for their favorite food – fish. 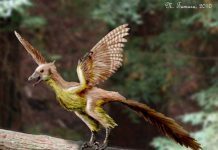 Scientist wondered how well this bird could fly, so they decided to do some testing. 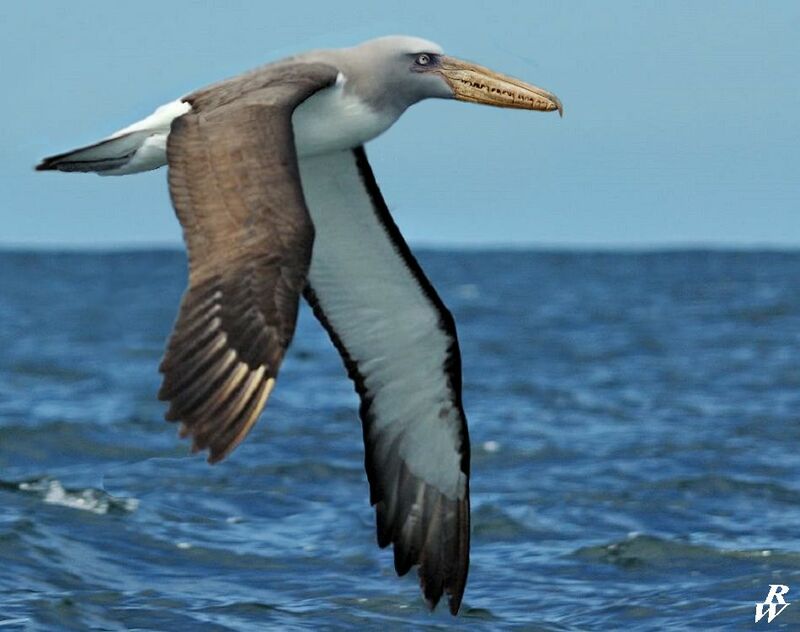 They fed all of the bird’s statistics (its height, weight and bone density) into a computer and modeled its flight to determine how well it could take off, fly and land. And they came to a startling conclusion. 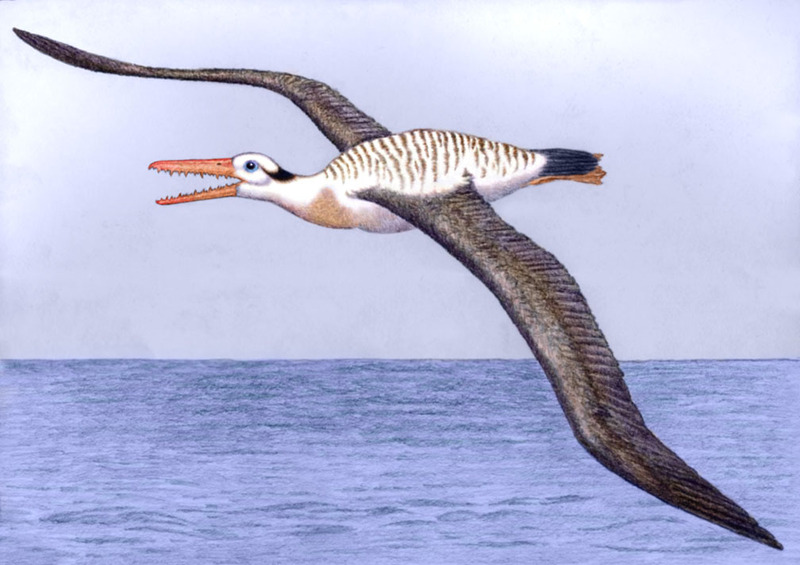 They concluded that Pelagornis was far too heavy to take off by just flapping its wings, so it must have had to take advantage of air currents. It could have done this by launching itself off a cliff, like a hang-glider, or by running downhill very quickly. 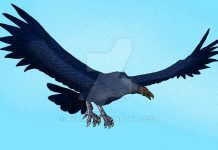 However, they also estimated that this bird probably could have flown for extremely long distances to hunt for prey.